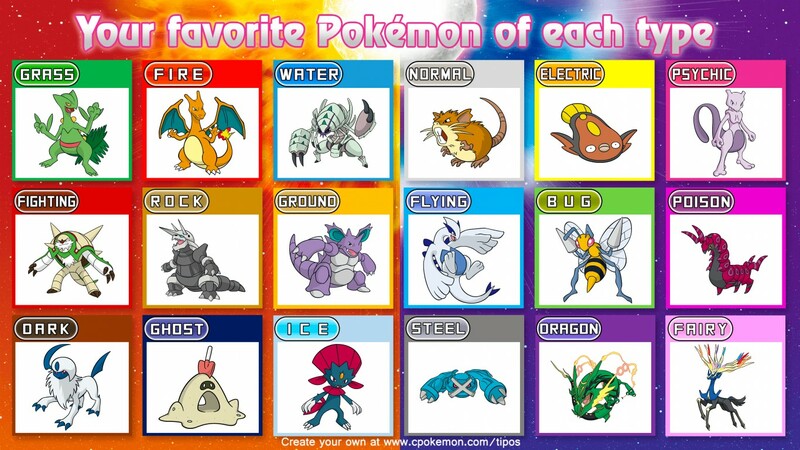 Since Butterfree added type filtering to the Favorite Pokémon Picker recently, you can use that to narrow down your choices if you have trouble. 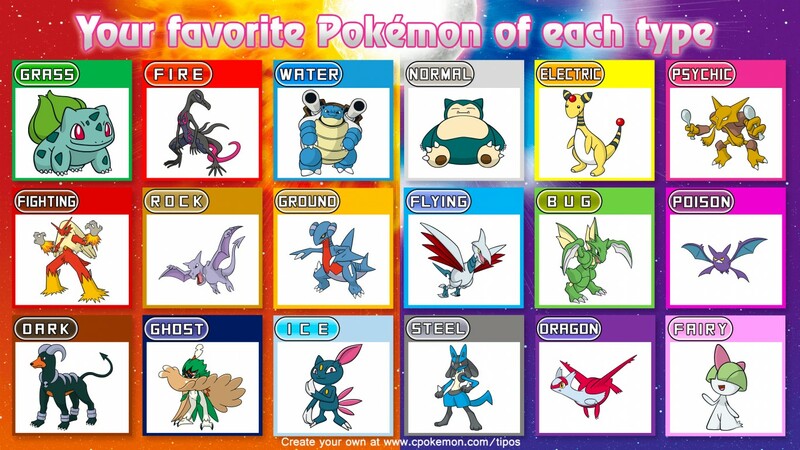 There are a lot of the usual suspects there (lucario and mega lucario getting the top spots in fighting, nice), but also some surprises, I think--I definitely wouldn't have expected sceptile to take the top spot in grass, for example. Also there are some examples of cases where the fandom is WRONG and has BAD TASTE, like sandygast being the second-to-least-most-popular choice for ghost (or golett being the least chosen option, wtf, it's super cute). Anyway, just curious what other people's results are.